Subaru has officially questioned two world recalls for vehicles which may be fitted with imperfect valve springs or multi-info instrument assemble parades. Motor Image justifies it will notify affected purchasers in Malaysia about the recall, and will replace the divisions free of charge. In the case of potentially imperfect valve outpourings, vehicles manufactured from January 16, 2012 to May 14, 2013 are affected. 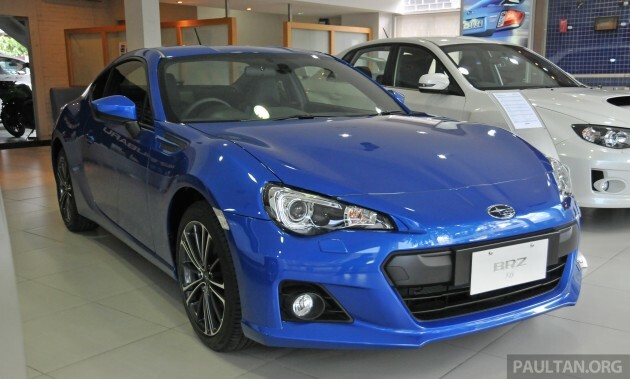 These include representations powered by either the FA20 or FB20 boxer machines- 2013 MY BRZ, 2013 -2 014 MY Legacy/ Outback, 2012 -2 014 MY Forester and 2012-2014 MY Impreza/ XV. As asked, the valve outpourings in affected engines could rupture at high consignments, leading to issues such as the engine stalling, abnormal instrument racket and the inability to restart the engine. Changing the valve springs is a required precautions just described to prevent such a possibility. As for the matter committing multi-info exhibitions, Subaru says a programming topic may cause inaccurate data relating to the vehicle’s remaining oil and range, being shown on the flaunt. This recall affects the 2018 MY Legacy/ Outback vehicles manufactured before August 1, 2018. 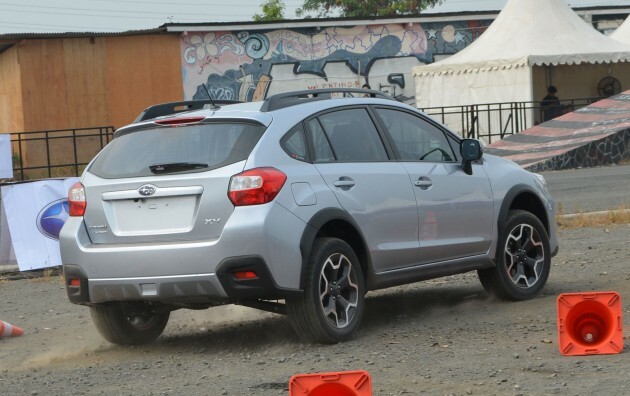 The post Subaru problems global recall for potentially faulty valve springs and multi-info showing- Malaysia feigned saw firstly on Paul Tan’s Automotive News.